Learn about the early childhood care and education programs in our community. 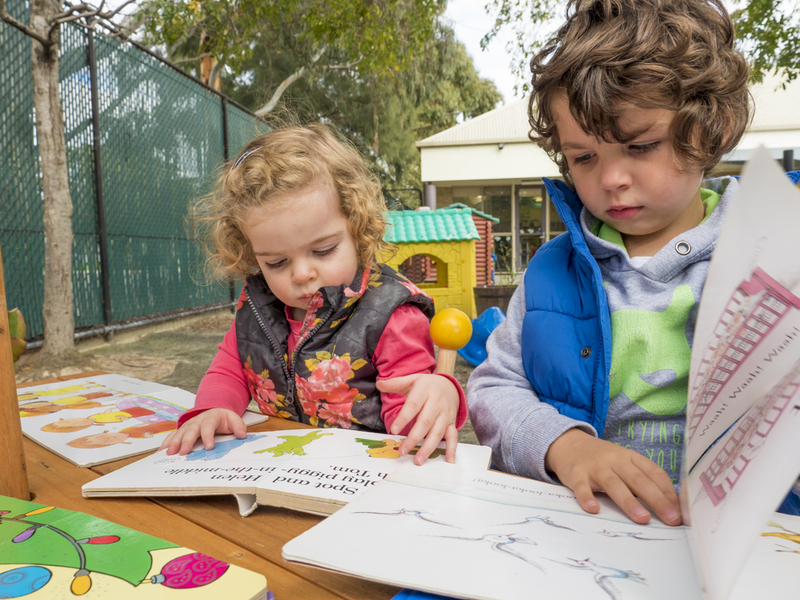 Are you looking for information about Family Day Care in Brimbank? You'll find it here. Read about Occasional Child Care, and how this flexible service allows children to socialise and interact through play and education.